Thanks for stopping by Hardwood Breakdown! (My name is Charlie Fischer, and I have created this website in attempts to give an in-depth breakdown on things that are happening around the league in this years NBA season. From big games to trade rumors, I will provide a thorough analysis for those who want to learn and keep up with the NBA or just for people who want a unique perspective on the particular topics that I blog about. What I will also do is giving an analysis of some classic performances from the ISO ball area I grew up with. Because of the way the game is played today, I feel as if a lot of the players and their performances from the 2000-2010 era have long been forgotten. In efforts to bring these classic performances back to life, I will have breakdowns that show the particular style of basketball being played at that time along with the statistics of the outstanding performances. Initially, I was born in California but relocated to Gainesville, Georgia (Former poultry capital of the world) when my Dad got a new job. From there, I grew up playing basketball and tennis, I always had a natural talent for tennis, but my heart was still with basketball. Growing up, I played basketball and tennis. 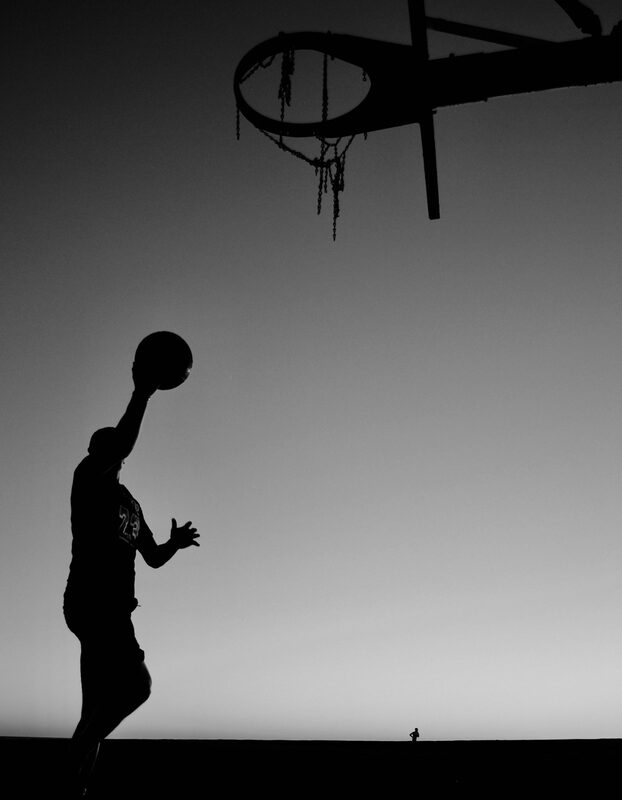 I had a natural ability with tennis, but my heart was and always will be for basketball. Played basketball all the way through high school and was a Division II level player, but health issues forced a change of course. However, due to health issues, my playing career was cut short., however, that did not keep me away from the game. I coached high school basketball and AAU for 2 years and spent 10 years coaching tennis camps and lessons. My mom’s side of the family is from southern California and are have always been huge Lakers fans. Naturally, my mom made sure that I was bleeding purple and gold starting at a young age. I love NBA basketball and want to spread the passion I have for it to others while also paying homage to an era of basketball and players who were sandwiched between Jordan and 3 point barrages. Players like Kobe, A.I., T-Mac, Garnett, Duncan, Shaq, Dirk, and Chris Webber to name a few. .Lastly, I would like to thank my family and friends who I have spent countless hours rambling about players and games, allowing me to bounce ideas off of them and expand on my knowledge of the NBA as we know it. I would also like to thank my beautiful girlfriend Alyssa, who has helped me along the way and has been very supportive of me as I give this newfound idea and dream a shot. If you have any feedback or questions, please click on the “contact” tab and type away. I would love to hear the positives and or negatives about my site. Hope you enjoy the content and most importantly, GO LAKERS!